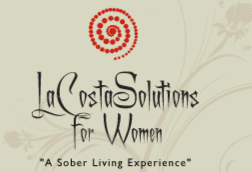 We are glad you stopped by for more information about La Costa Solutions for Women. We operate a sober house exclusively for women in beautiful La Costa, CA. This is a private residence in a lovely neighborhood. Remember that with supportive housing like we offer at La Costa Solutions for Women, you can increase your likelihood of recovery. Our goal is to provide you with a clean, healthy and private environment as you begin your wonderful journey towards sobriety...one day at a time. Pleased to announce we are a Sober.com certified partner! For meetings and recovery centers visit Detox to Rehab. 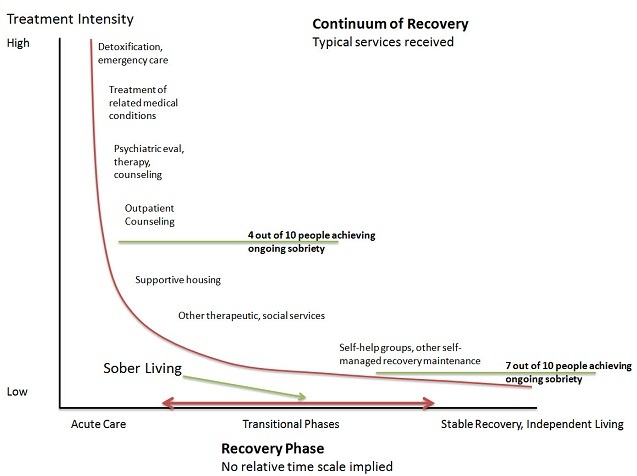 Providing the County and residents of San Diego County quality sober living environments for individuals recovering from drug or alcohol addictions. Sober Nexus provides a feature-rich data base highlighting some of the nation&apos;s most reputable addiction treatment centers, sober living & transitional homes and other treatment related services. Some courts have approved and appointed La Costa Solutions for Women as an alternative! !